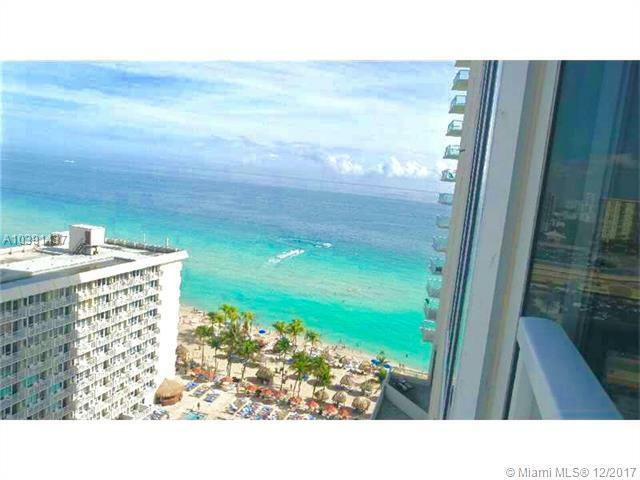 Amazing panoramic views of the ocean and city views from this corner unit. 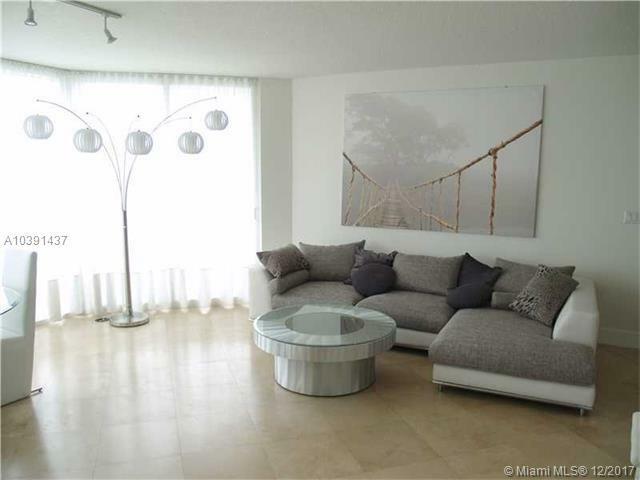 This cozy apartment has everything completely new : modern furniture, large TVs, linens, dishes and so on. The walls are re-painted. Washer & dryer are inside the apartment. Amenit ies: heated swimming pool, Jacuzzi, Gym, Media room, Kid's room and more. Located next to famous Fishing Pier with newly opened "Beach Bar" restaurant on the water. 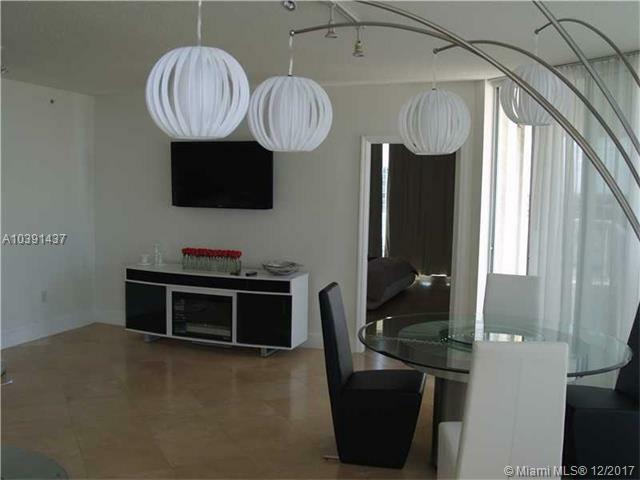 Walking distance around prestigious Sunny Isles. Please call listing agent for details.